When you drive as part of a team, you’re able to double the miles traveled, and since most drivers are paid per-mile, covering more miles in less time means a higher paycheck for drivers; making considerably more than solo drivers. 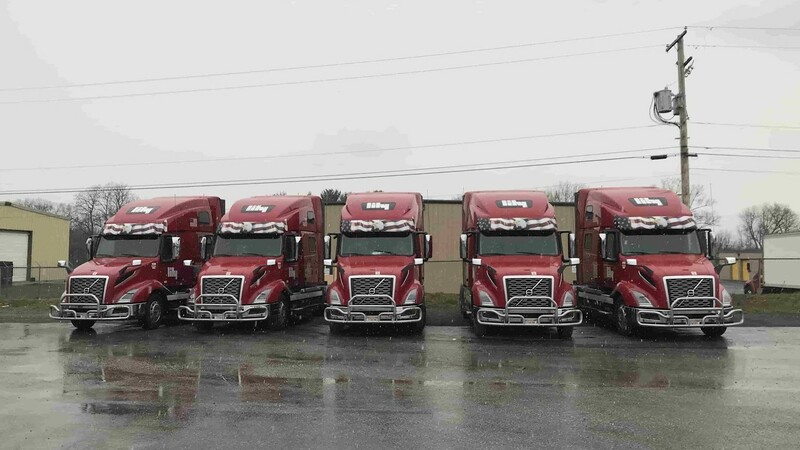 Team truck driving is also beneficial for employers, as it means loads spends less time on the road and more time in the hands of distributors and customers. Truck drivers are truly the lifeblood of the American economy, now more than ever. With so much commerce moving out of brick and mortar retail chains and into online retailers, logistics are more important than ever. Consumers expect to receive products within hours, rather than days, and often those products must move from coast to coast. OTR team drivers can keep their cargo moving for longer and get it from point A to point B in less time, making fast delivery possible for consumers, retailers, manufacturers, and other economic players. On top of the salary and productivity, driving on a good OTR team also means better safety for drivers. When driving alone, routine stops are necessary in order to keep the senses keen and the body rested. This is vital for the safety of both the driver and everyone else on the road, but when you drive with a partner, you not only have someone to share the workload with, but you also have someone to get your back when you need it. It’s impossible to plan for every scenario on the road, but with another professional driver at your side, you can make sure you’re always equipped with the resources and knowledge to handle any situation that arises; whether that’s bad traffic, inclement weather, or mechanical troubles, having a co-driver means less overall stress and better well-being for both you and your partner. While the practical benefits of OTR team driving are clear, driving as part of an OTR team can also be fun, as it means sharing the ups, downs, and overall adventure of coast to coast travel with someone you respect and enjoy. OTR driving is a lifestyle. When you put two people together with a shared passion for that lifestyle, a routine trip can become something far more enjoyable. With this in mind, it’s important to find a co-driver who you know you’ll be able to work well with, a strong partnership is key to finding success and enjoyment as an OTR team.